What Is Data Capture Technology? Today, the logistics business is as much an information business as it is about moving cargo. If your company doesn't have freight data where you need it and when you need it, the shipment may as well not exist. Perhaps your data is trapped on printed documents waiting to be handled. These stacks of documents plague many logistics managers. If your company is bogged down in manual processes such as keying freight bills or printing out documents to fill in and then scan into the system, it's time to find a new way of doing business. Get up to speed with intelligent data capture for bills of lading.  Through a use of automated and semi-automated processes, DDC FPO digitizes and automates the freight bill entry process using the DDC Intelligence solution. Traditional OCR solutions were rules-based, classifying documents and fields on a standard template layout. DDC Intelligence applies the power of machine learning by leveraging unstructured context recognition capabilities. The more it's used, the smarter the system becomes, intelligently automating the historical manual billing process. Sophisticated optical character recognition technology reads the BOL and converts the information into searchable and editable information. The systems see faint, faded, incomplete characters better than most humans. DDC Intelligence provides accuracy and throughput rates that speed up your processes while reducing your billing data entry costs. First, document images can be received from any source your partners may use, including email, fax, FTP or their client delivery method. The intelligent system can handle any format including TIF, PDF, DOC and XLS. 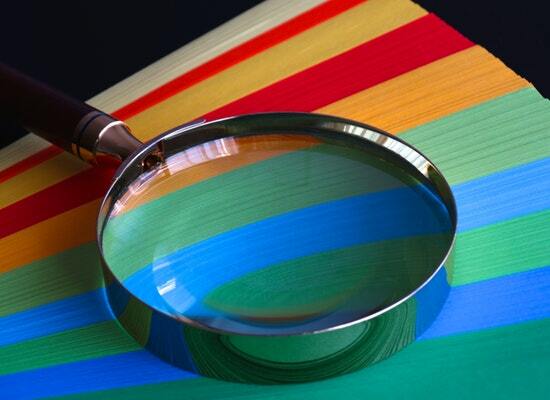 Next, DDC Intelligence classifies the documents based on an intelligent reading of the context. This step again reduces the manual workload. The relevant field and line-item data are extracted and automatically populated into the proper fields. Then, the extracted information is reconciled against known sources to ensure accuracy and validity. This next-level accuracy check overcomes the challenges of misspellings and OCR errors to deliver high-quality results. Finally, the data output is seamlessly exported and integrated into any of your preferred enterprise applications and architecture without disrupting your established business processes. We can continue to use manual freight bill entry with your current system if you prefer. Move into the future with an intelligent data capture solution for your freight bill entry process with DDC Intelligence. To learn more, contact us today.